First things first, check out the view from my room in Cairns! I love Cairns for how chilled-out it is, and how accessible everything is because it’s so small (unless you’re straying from the tourist area and visiting the residential, but why would you). 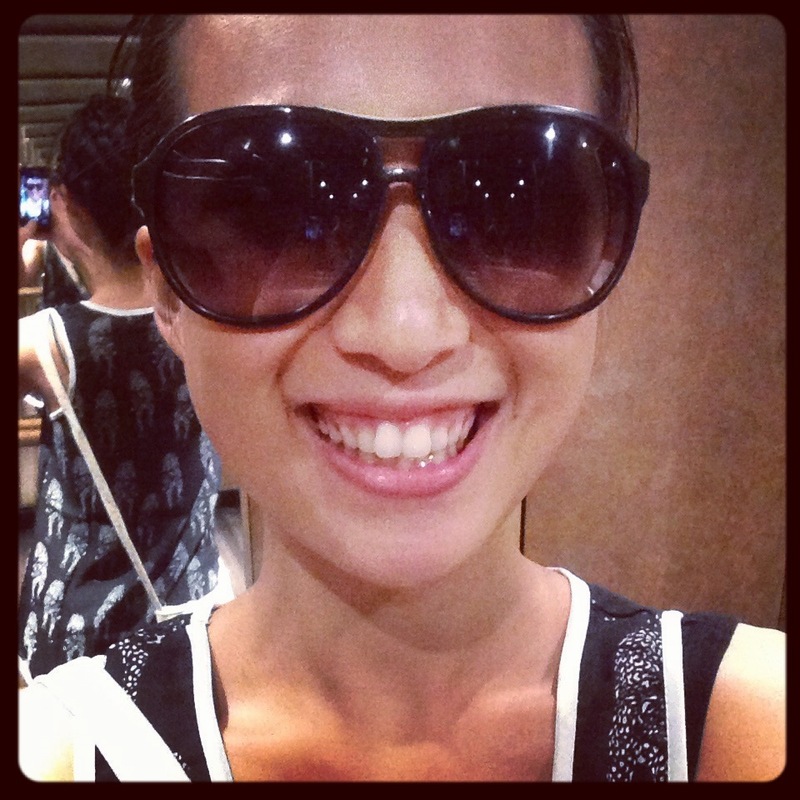 The first time I went I was alone and honestly, it bored the heck out of me after my day trip to the Great Barrier Reef. It’s really just souvenir shops, one huge supermarket (which I do love), bars, and restaurants I can’t afford to eat at for every meal. Oh, and a huge mall which, in my opinion, is far from everything; and why would you want to be in a mall in Cairns anyway? If you want to go diving/snorkeling, sky diving, or rafting, you would have to join a day trip, which isn’t particularly cheap either. 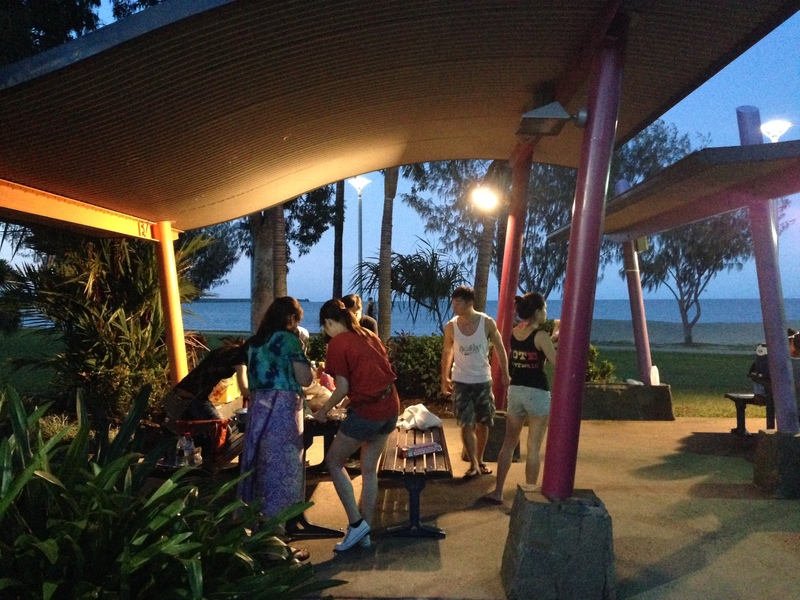 I do love Cairns though, I just need a good friend to go with, and a few more things to do there. My friend Christina and I would have some amazing fun had we went together and happened to have made our set of “Cards Against Humanity”. Making those cards would have been amazing. Christina, my boyfriend’s brother Josh (we didn’t trust my boyfriend with scissors), and I had an amazing time bonding over cutting paper. Yes, cutting paper. It’s mesmerizingly peaceful. This is a story for another time. 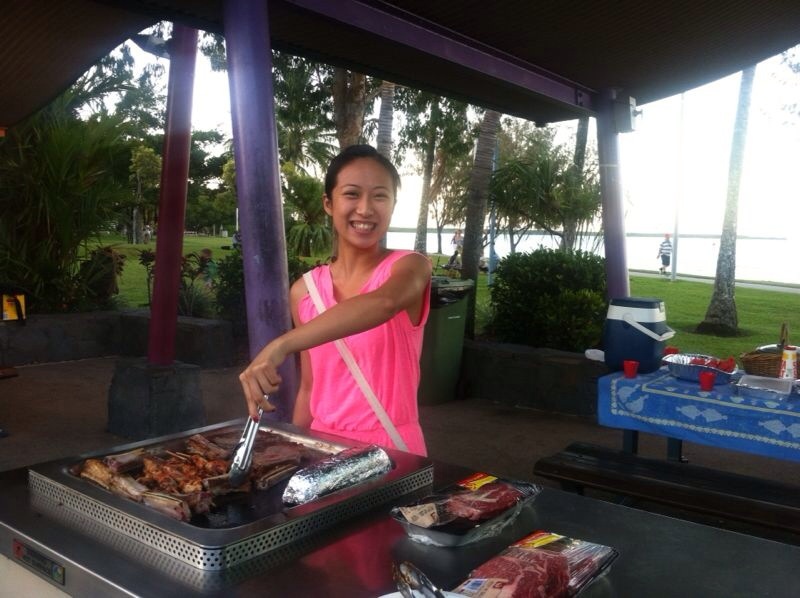 One of the most amazing things about this place is that there are free barbecue areas along the esplanade – not all bunched up, but spaced out with grills, seating, and drinking fountains all there FOR FREE! My friends and I managed to buy a crap load of stuff and just hung out all night – even until the lights were off and random birds came out and made bird sounds. 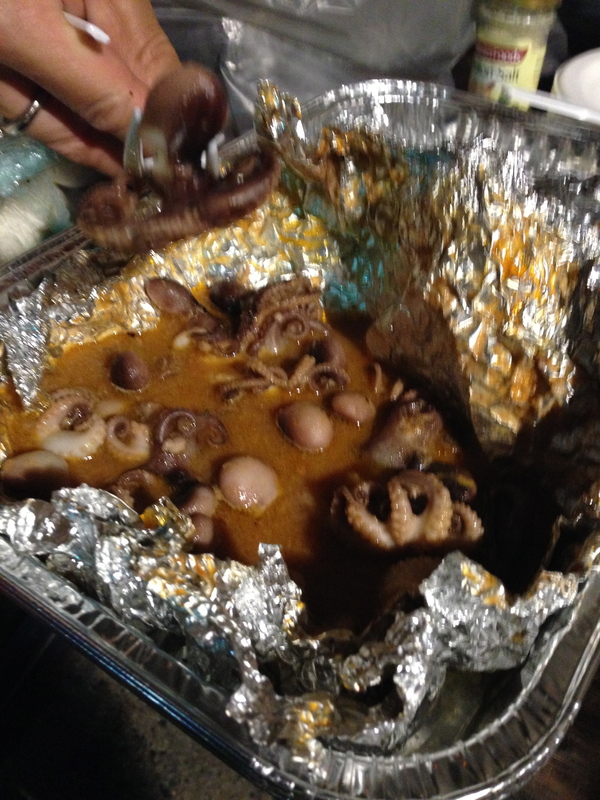 We (not we, I was in charge of saving the seats, hur hur) even managed to buy some seafood which was A-MA-ZING. On a completely unrelated note: this guy brought us over to a street and asked us to look up, showing us a block of trees with loads of fruit bats on it. All I could think of? DROPPINGS PARADISE. Moving right along to the second part of my trip: Brisbane. Let me give you guys a little bit of intro to this place. I got off the plane and didn’t even sleep just to meet my high school friend whom I haven’t seen for TEN FREAKING YEARS. This is surreal because we both agreed that when we think of our bunch we feel like we’re only sixteen. If you’re sixteen and you haven’t seen someone for ten years that means you were six when you last did. That doesn’t make sense. 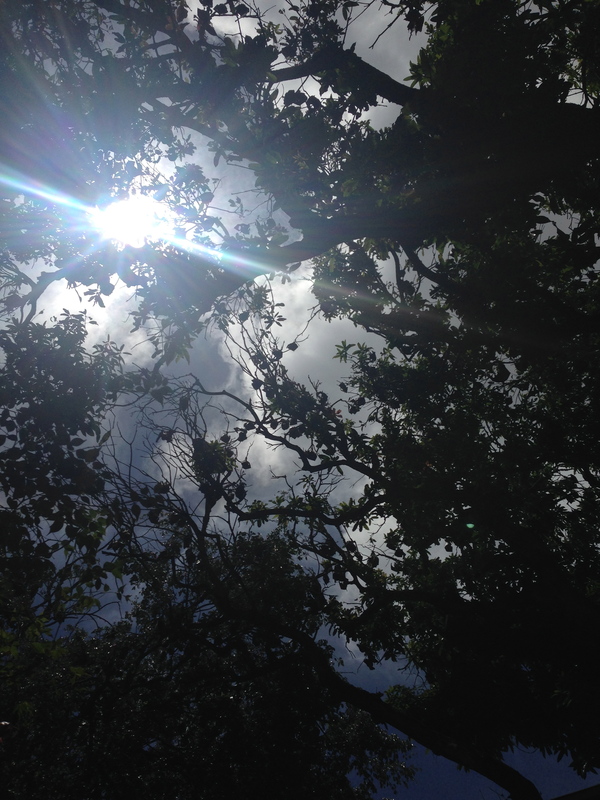 The only answer must be that we somehow managed to grow. Put that big smile away, he said nothing. My (other) friend (yes, showing off how many friends I have, life is wonderful isn’t it? Two friends!) took me out to this posh Japanese restaurant with a *censored word* for a waiter which happened to serve amazing food. 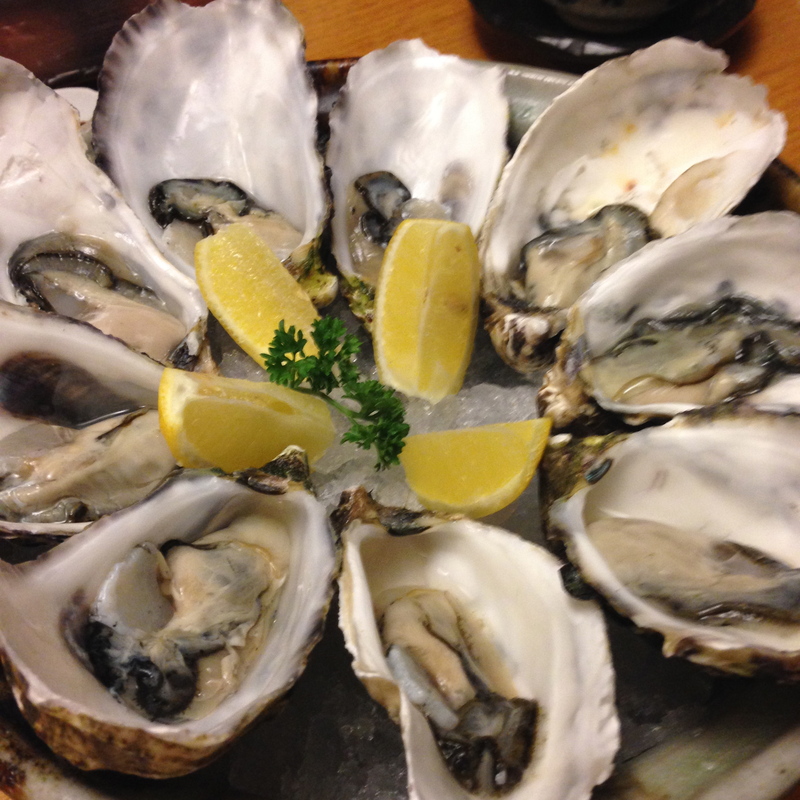 I’m going to let the pictures paint my thousand words, wait, picture thousand words, no, wait, OH DRUNK ON FOOD. 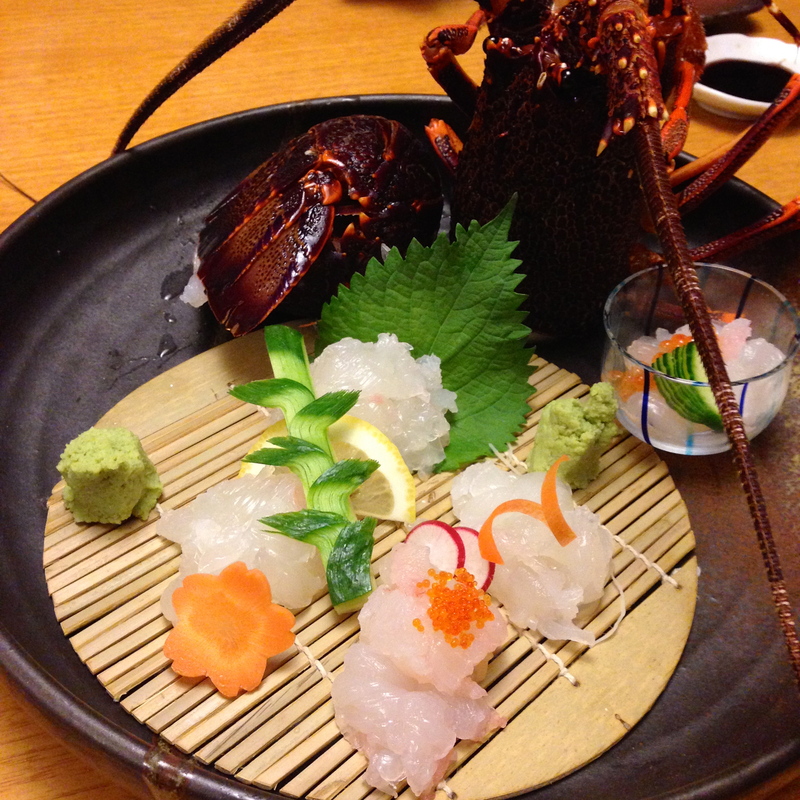 Twitching lobster sashimi – and it’s not even Halloween. 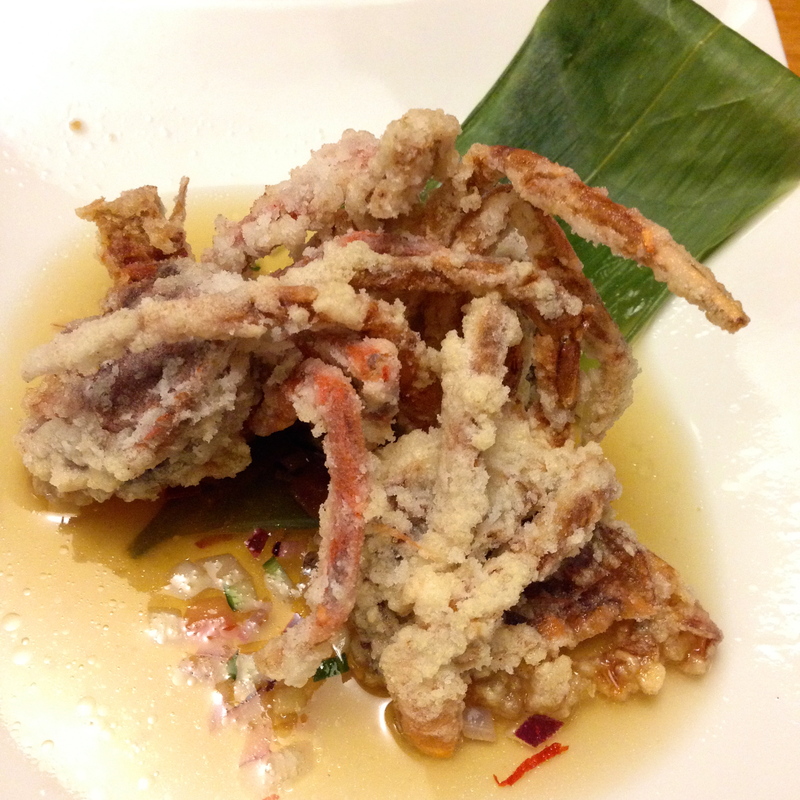 Deep-fried soft shell crab in some kind of sauce. 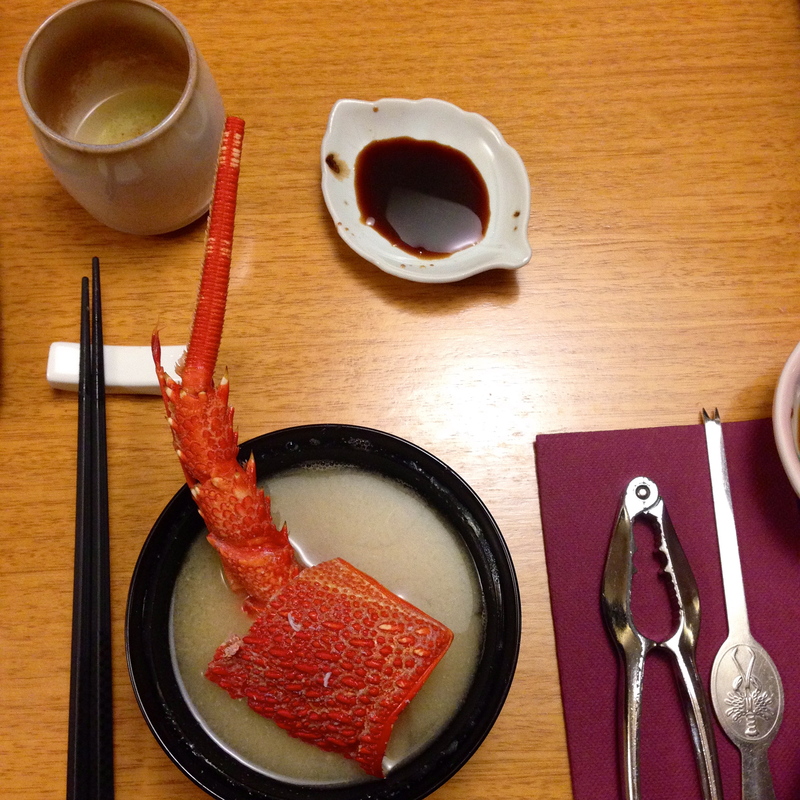 Lobster miso soup: non-twitching version. 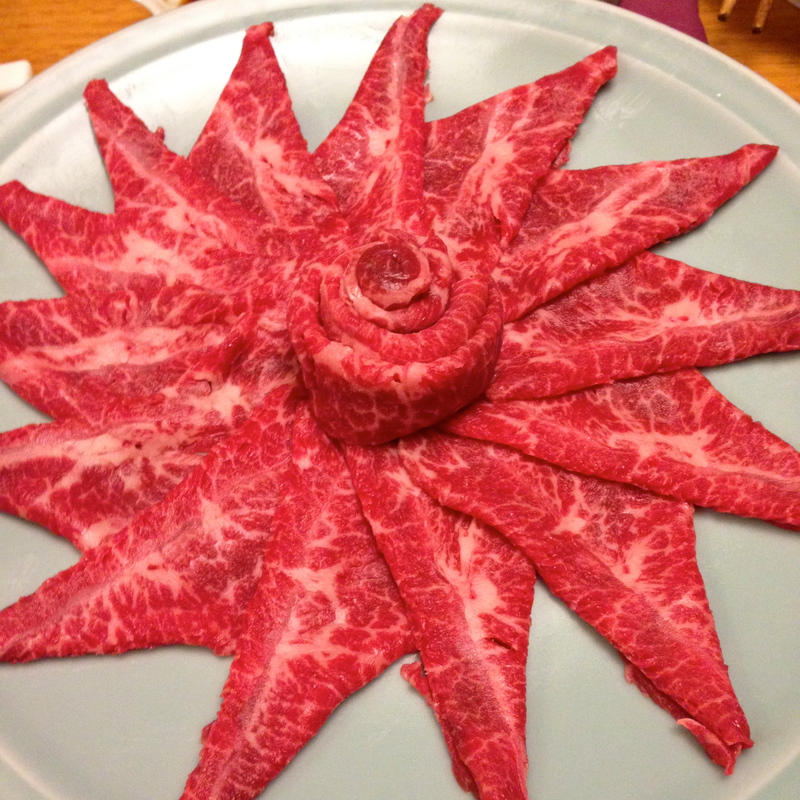 Raw beef dressed like a flower, or sun. 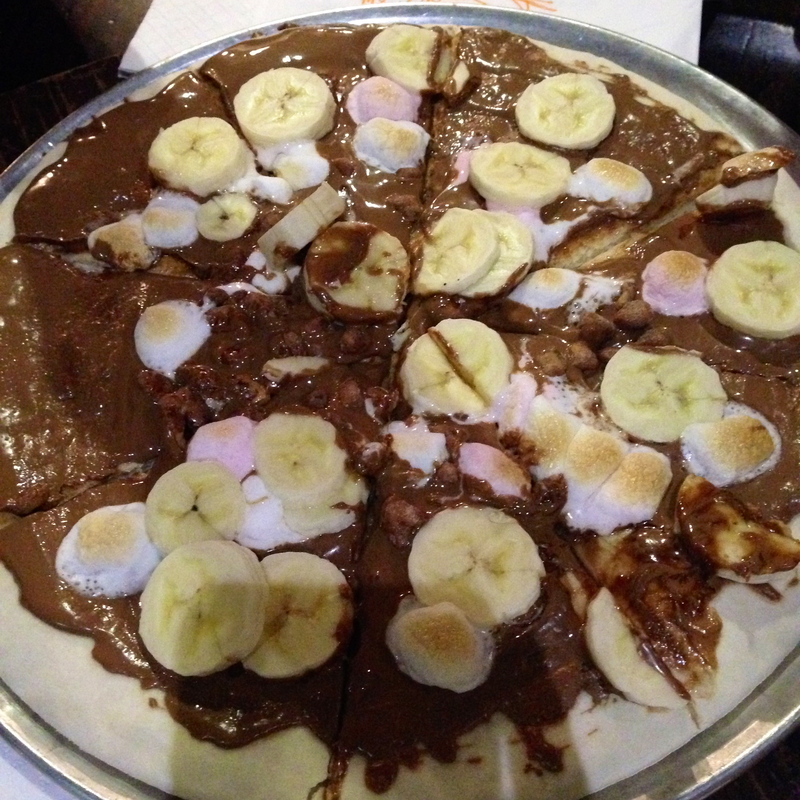 Some kind of chocolate pizza thing from Max Brenner’s, whose appearance I completely judged and regretted doing so. CHOCOLATE AND CARBS, WHY NOT? 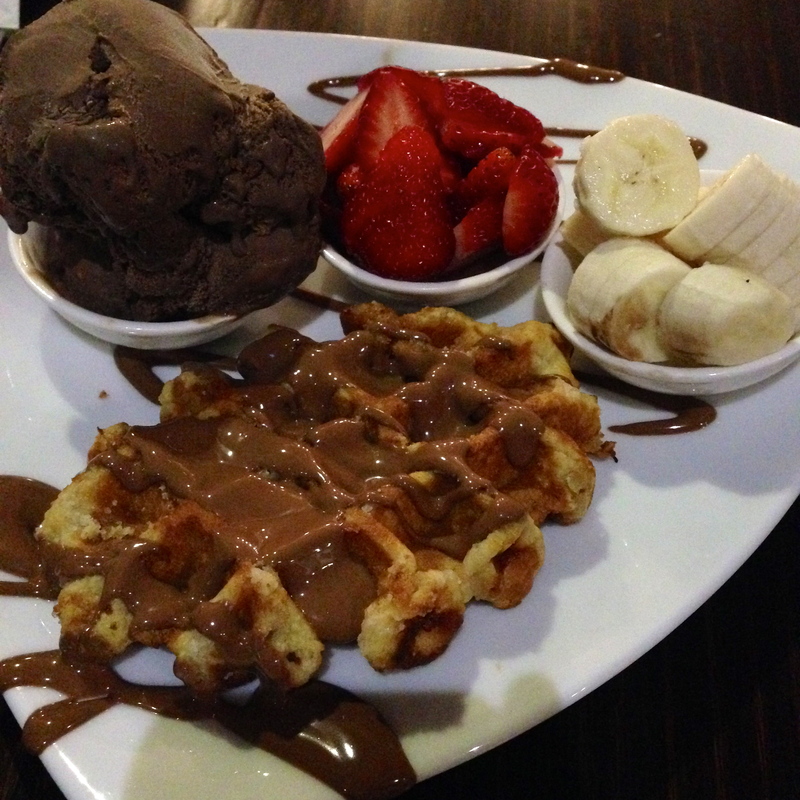 Needless to say, the amazing waffle. Sucker for waffles. Need to sleep off my cravings now, these photos aren’t doing good things to my mind.